Our Storage Estimator is here to help you get you started on your storage journey. the Calculator will give you an estimated idea of appropriate sizes on offer at our facilities. After using the calculator we will respond to your inquiry and quote you with an appropriate unit. 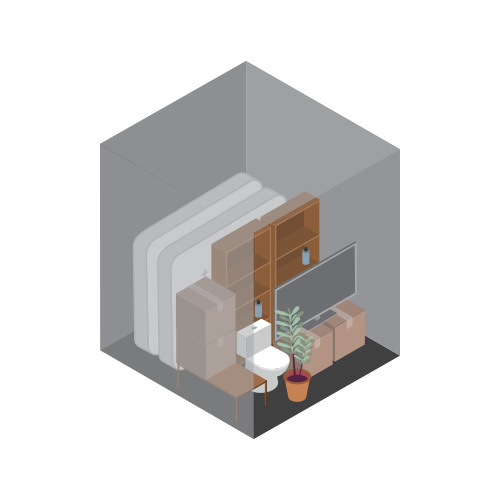 We always recommend where possible coming to site so we can personally show you different sized units and help you find the right size for your needs. 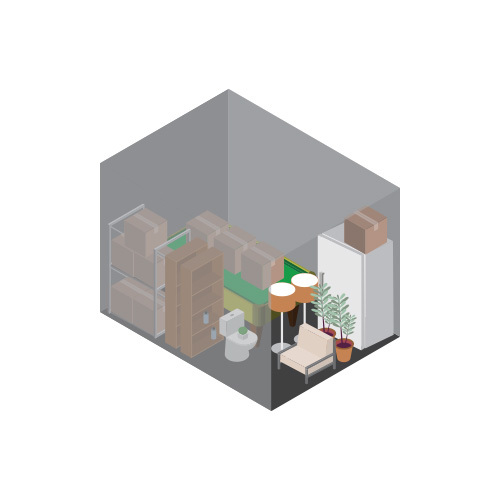 Our Storage Estimator has calculated that you require 0m3 of storage space. 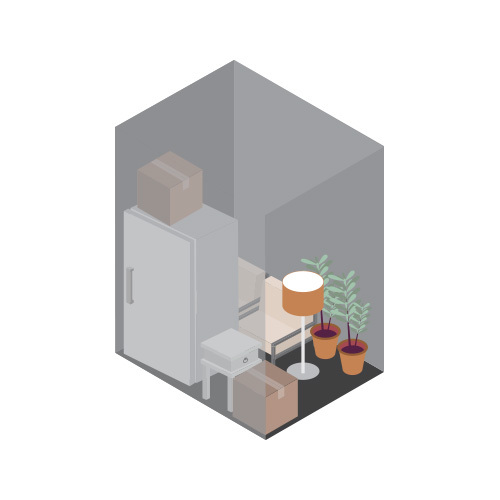 Small space for odd bits and pieces, boxes, containers. Enough space for you to tidy up that cupboard that everything gets put away into. Ideal for seasonal items that you don’t need at home all year round such as Christmas decorations. 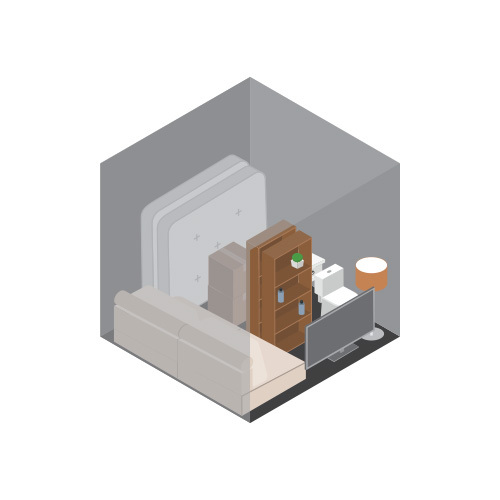 Approximate size recommended for a 2 bedroom unit or house with not much furniture. A versatile space when the height of the unit is utilised. This is a great size for moving house. Ideally fits a three bedroom home, but this also depends on the furniture and additional spaces such as second living rooms or studies. This is a decent size for a 4 bedroom house. The large space can accommodate multiple living sets and bed ensembles. 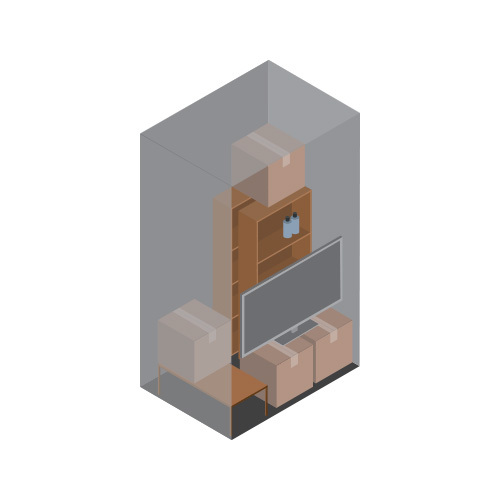 The height is great for stacking upwards with boxes. This extra large space is extremely versatile. It is great for storing a whole home while moving or travelling overseas. 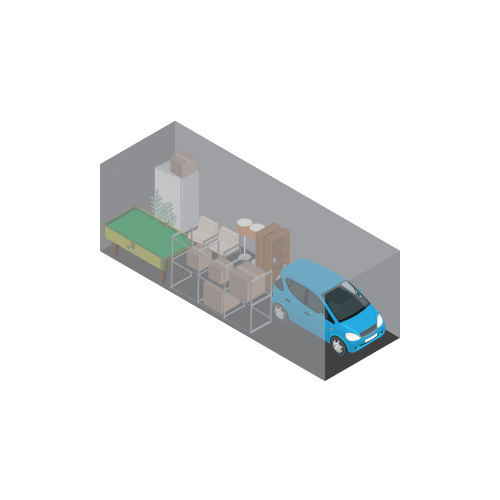 It can also be used as a small warehouse space for businesses and commercial purposes.